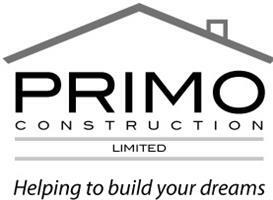 Primo Construction Ltd - Builder based in Chessington, Surrey. Primo Construction Ltd. is London based construction company dedicated to serving the special interior and exterior needs of domestic and commercial customers. Through experience, vast knowledge and dedication, Primo Construction Ltd. have developed a fundamental understanding of the latest applications, techniques and technologies. We have implemented the latest techniques to estimate, plan and administer all phases of the building projects in order to maximize job excellence. We also incorporate a cost effective and efficient maintenance program. We implement the best program that suits our customer’s needs. We offer A-Z building services. Don't waste your time with the rest, call now!